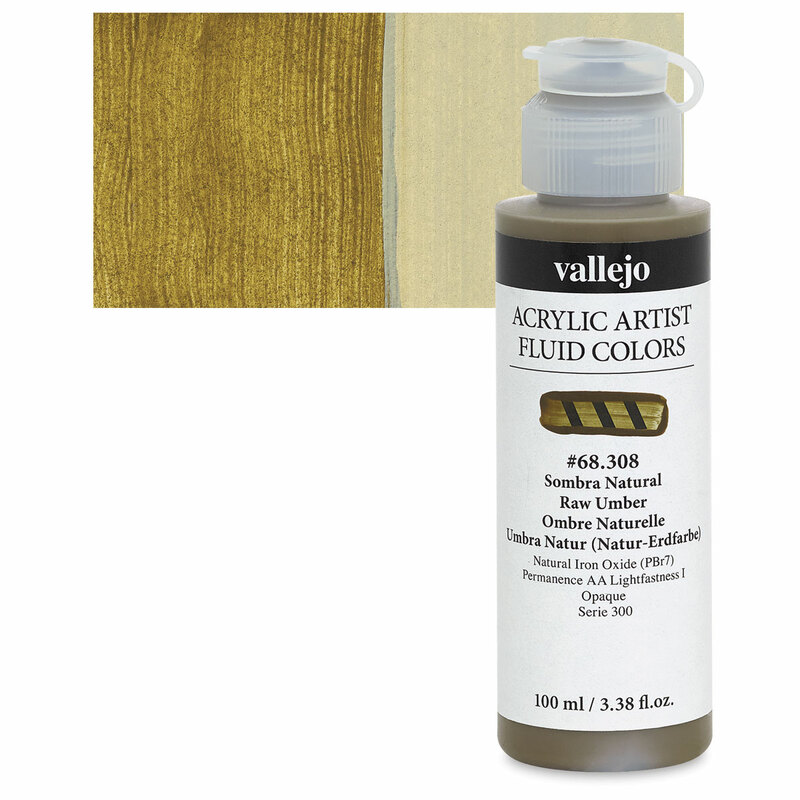 Formulated with the best pigments available, Vallejo Fluid Acrylics are prized for their beauty, stability, and excellent lightfastness. 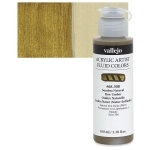 The versatile fluid colors have a low-viscosity formula and brush on as a smooth, even film. They dry to a flexible, waterproof finish and won't yellow over time.